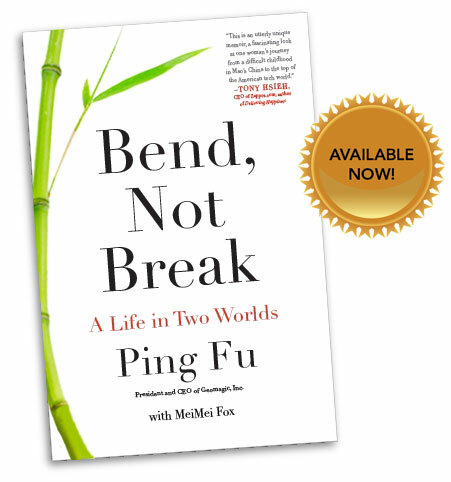 What an inspiration both Ping Fu's life and this one-of-a-kind memoir. Especially recommended for innovators and entrepreneurs. John Koten, former editor-in-chief of Mansueto Ventures, publisher of Fast Company and Inc. magazines.